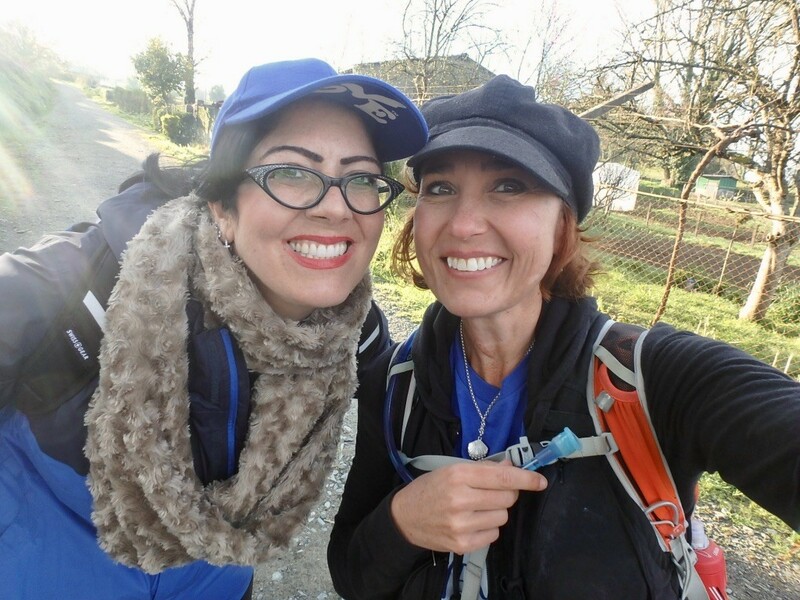 El Camino de Santiago de Compostela Part 1: Creative Collaboration. Get ready for an interview of raw, truthful and candid conversation of what El Camino was really about. We took a journey of 117km over the challenging terrain in Northern Spain. A spiritual and transformational journey which has called to many others from the 8th century on. One that led us to Santiago de Compostela, where the relic of St. James, Santiago remain. The journey has different meanings for so many. In the end, it was about connecting from a place of love to find peace, one where we got to fall madly in love with our lives again, get inspired by the story of others and get out into nature and enjoy the blessings all around us. This interview is about how going on a walk, connecting with new people from a place of love and seeing what you are made of will open up your life to incredible creativity and possibility! Manifesting with Meg is a twice monthly FBLive/podcast taking the listener through the year with empowering conversations based upon the format of the author, Meg Nocero’s The Magical Guide to Bliss. May is the month of Awakening Creativity. Join us, get empowered and inspired to make the changes you need to manifest the most amazing life of your dreams!